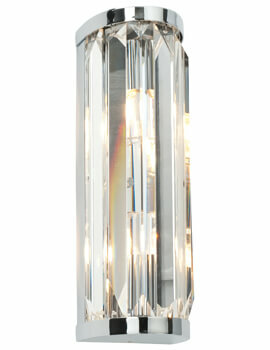 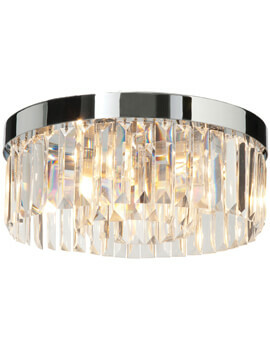 The Bathroom Origins Crystal LED Downlighter is a truly stunning unit that boasts a bold and eye-catching appearance as well as a truly unique overall design. 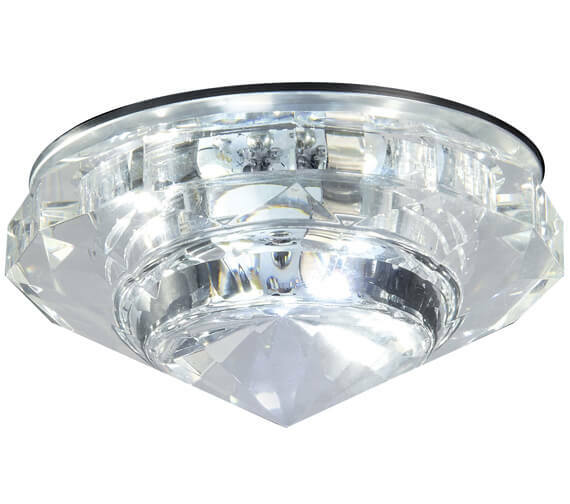 IP65 and zone 1 rated, this unit requires a 65mm cutout for proper installation and features a lovely chrome finish around the model as well. 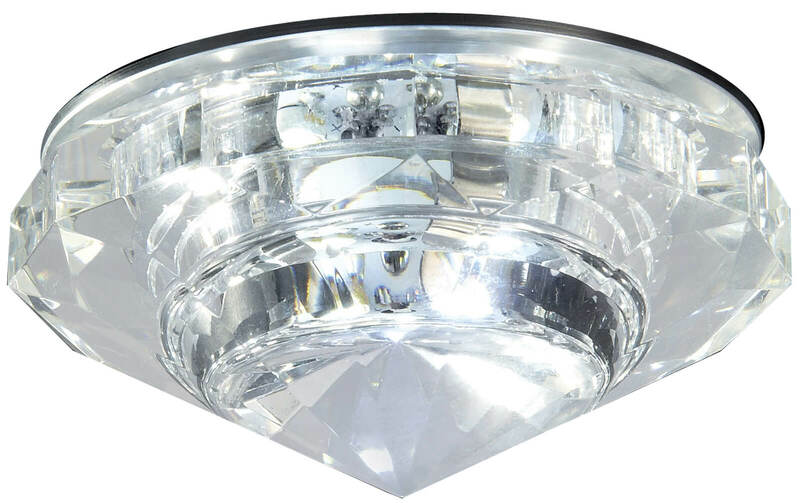 A crystal-clear and remarkably striking product from top to bottom, this unit comes complete with a 3W integrated LED module for light that produces a cool white light that is approximately 6000K.